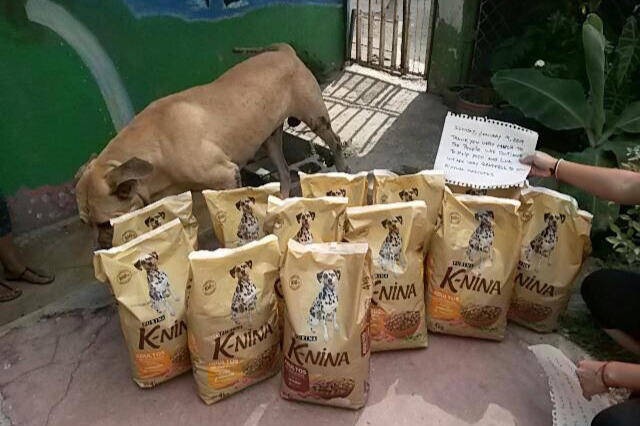 Please DONATE to help provide funds for food and supplies for shelters caring for Venezuela's starving dog and cat population. 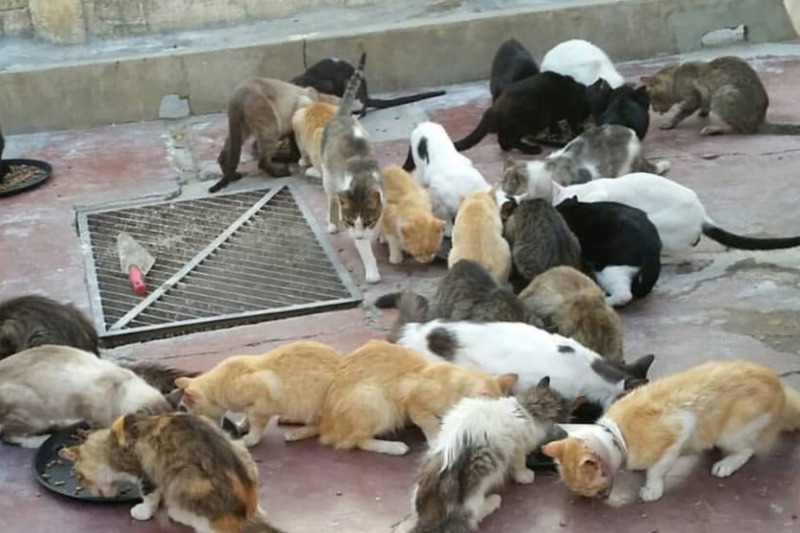 Some are strays but many are abandoned pets who people can no longer afford to feed now that pet food costs more than most people's monthly wage given the hyperinflation crisis. These animals, like the citizens, are suffering the effects of Venezuela's devastating economic collapse. There are several humanitarian organisations campaigning to help the people but animals are often the forgotten victims so this fundraiser is for them. There are many shelters across Venezuela that we could help. 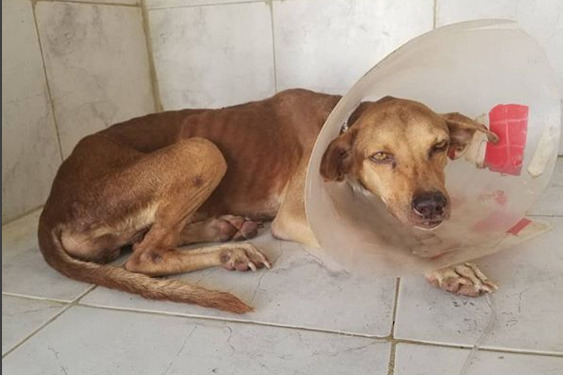 I will add details of the shelters we're helping via the Updates section and my Instagram page if this fundraiser is a success but below are details of some amazing shelters located in and around Caracas helping emaciated animals that show why getting funds to those on the ground is so essential. I've also been inundated by requests for help on my Instagram page from amazing individuals who are caring for strays so we will make a difference to the lives of countless animals. 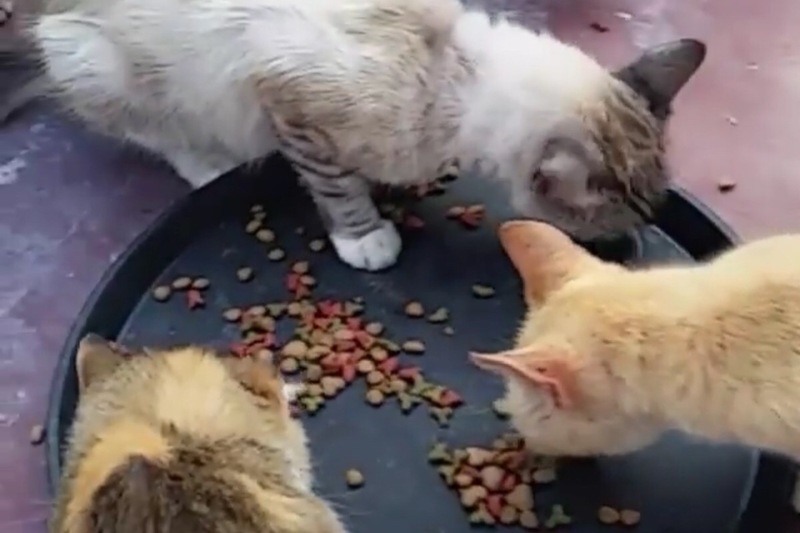 This shelter located in the city of Coro, which is some 700km from the capital Caracas, welcomes street cats and dogs that are starving, have been abandoned or mistreated. The shelter is run by couple Xenia and Ricardo and they have a capacity of 70-80 animals but are currently caring for over 300 animals! They are suffering from financial difficulties and are struggling to offer the necessary care. 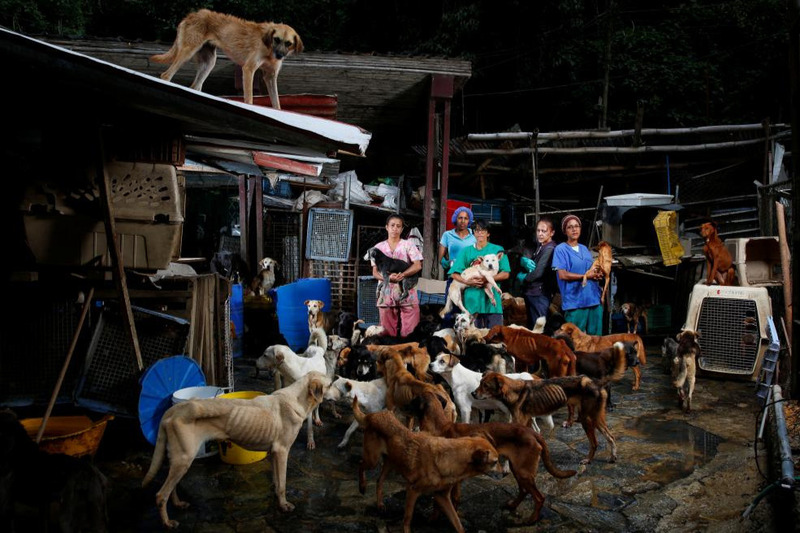 Today due to the social crisis and the financial imbalance that Venezuela faces, the animals live in a precarious situation, due to the lack of water, food, medicines and cleaning products. The priority is currently nutrition as there are so many cases of malnutrition but funds are so limited, the animals are suffering. 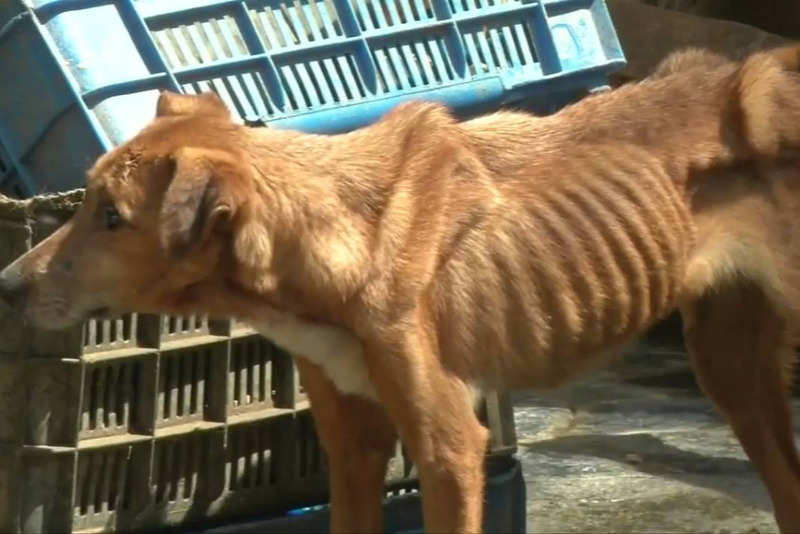 The streets of Caracas are filled with emaciated dogs and animal shelters are pushed to capacity. One such shelter is Famproa where people drop off pets or strays every few hours. 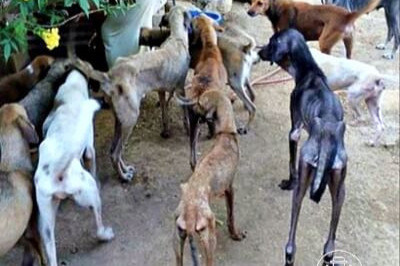 As the above picture shows the dogs are starving with their ribcages protruding and the volunteers running the shelter are struggling to care for them due to lack of funding. They rely on donations. 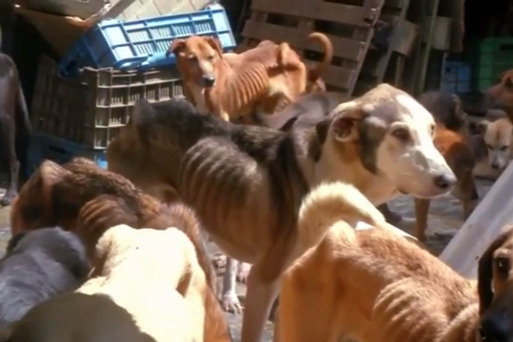 As Venezuela’s economic crisis worsens, food shortages and rising poverty are forcing once middle-class Venezuelans to do the unthinkable - let their pets starve or abandon them in the streets. Funasissi is one such shelter taking in these animals but as the above images show, they are starving and suffering. This shelter is run by an amazing lady called Maria who I have collaborated with before. She rescues starving cats and dogs and nurses them back to health but she is really struggling to pay the high vet bills. We can help her. Please donate. Thank you. I'm an animal rights activist from the UK and have successfully fundraised for animals in need before via my a_lallie_ Instagram page. 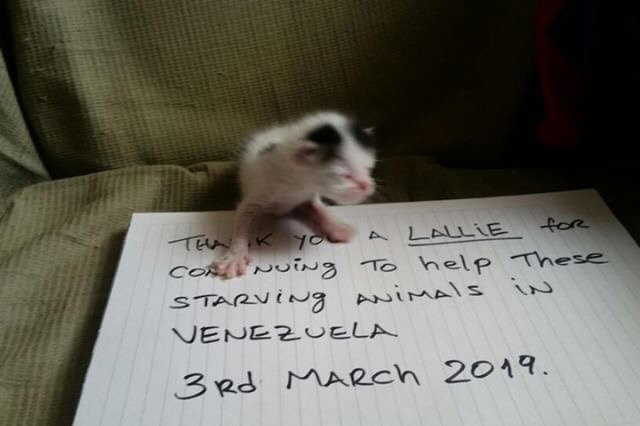 I have the fundraising know-how, the connections and even the prior experience of helping starving animals in Venezuela as I have previously collaborated with NGOs to help animals who were starving in a Venezuelan zoo. I fundraised and sent the money to my trusted contacts on the ground on a fortnightly basis who used it to buy food and medical supplies and they sent me the invoices and receipts, which I shared to my Instagram page. 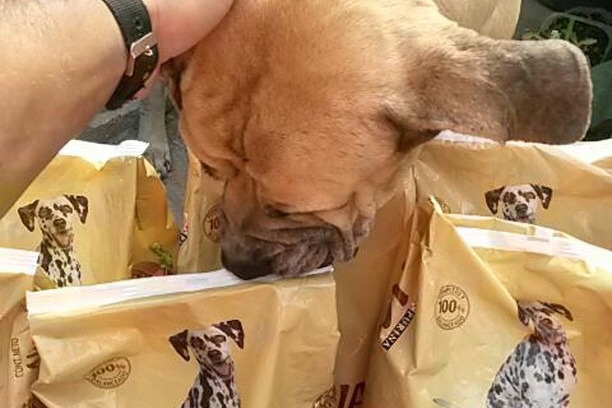 Together we helped reverse the effects of malnutrition in emaciated animals who were on the brink of death. 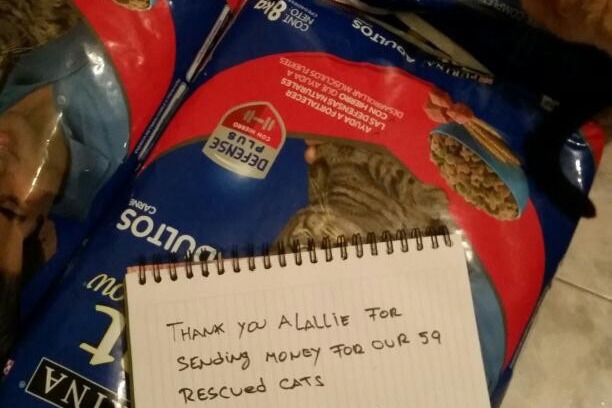 I will send funds donated to this campaign to shelters via Paypal or Bank Transfer and will provide updates on my a_lallie_ Instagram page rather than on here as I'm able to share unlimited photos and videos on there, which I can't do here. Go Fund Me allows me to share a maximum of 3 cropped photos only so I'll do a few updates on here using that feature but more frequent ones on Instagram. Thank you so much for supporting this fundraiser. 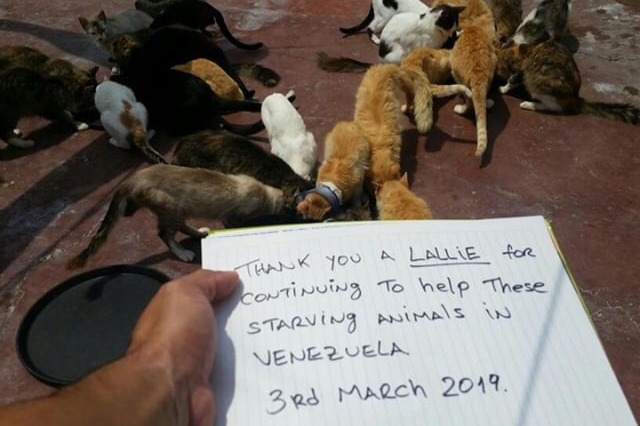 It's thanks to you that many starving animals in Venezuela are now receiving regular food when they were starving to death before. Please keep donating so that we can continue helping them as I'm going to close this fundraiser next month so the more we can raise now, the better. Thank you for helping me to help these animals as no being should suffer if we are in a position to alleviate that suffering. 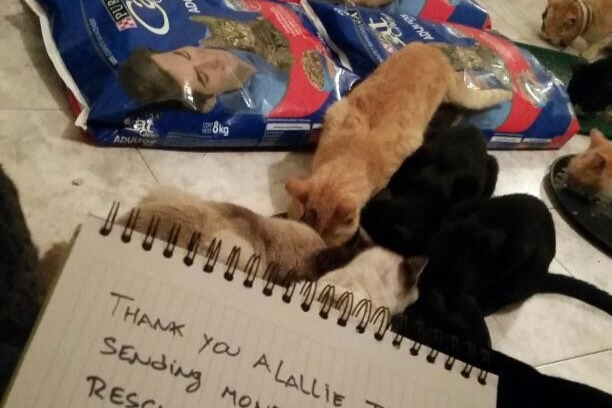 Quick update to say THANK YOU so much for allowing me to help starving animals in Venezuela over the last 4 months. You're all amazing for supporting my campaigns to make this world a kinder place. Please keep DONATING and spreading the word as I'll be keeping this fundraiser open until May. Thank you. I have to keep helping now more than ever as the people and animals of Venezuela are really suffering given the latest blackout and the further inflation, which means that many people now earn as little as $5 a month! That's why more and more pets are being abandoned and starving as many people sadly can't afford to feed themselves let alone their animal companions. As the attached before and after pictures show, this is the difference your donations are making. Dogs and cats who were starving to death before who had no food are no longer malnourished and have plenty of food now so thank you. 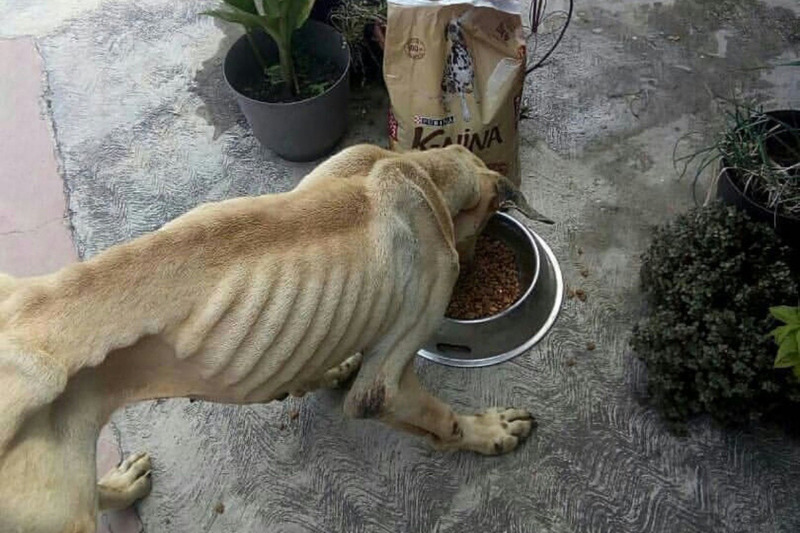 I would hate for the animals we're helping to revert back to a state of malnutrition though and the shelters are regularly receiving a new influx of starving animals so please continue to donate if you can. Thank you. After May I'm going to focus my efforts on helping Yulin dogs and cats as I have done for the past few summers so whatever is donated here over the next two months will need to last these animals of Venezuela for as long as possible after which the shelters will need to make do and rely on other donations from other sources. PLEASE DONATE and continue to spread the word so that we can keep helping these animals as I really don't want them to revert back to their previous states of malnutrition. Thank you so much. Sadly the people and animals of Venezuela always seem to be suffering in some way as now they're not only hungry but also living in darkness due to a nationwide blackout. I guess the silver lining is that we're at least alleviating the suffering of the animals we've been helping for the past 3 months. I have attached some new photos so that you can see the difference your kind donations are making. 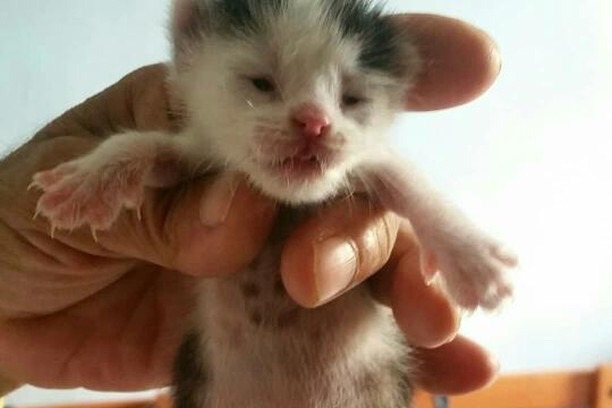 That new kitten pictured was recently rescued after being found alone and dying on the streets. It's believed the mother may have sadly starved to death like so many other street animals and abandoned pets but thankfully this baby was found and brought to the shelter in the nick of time. 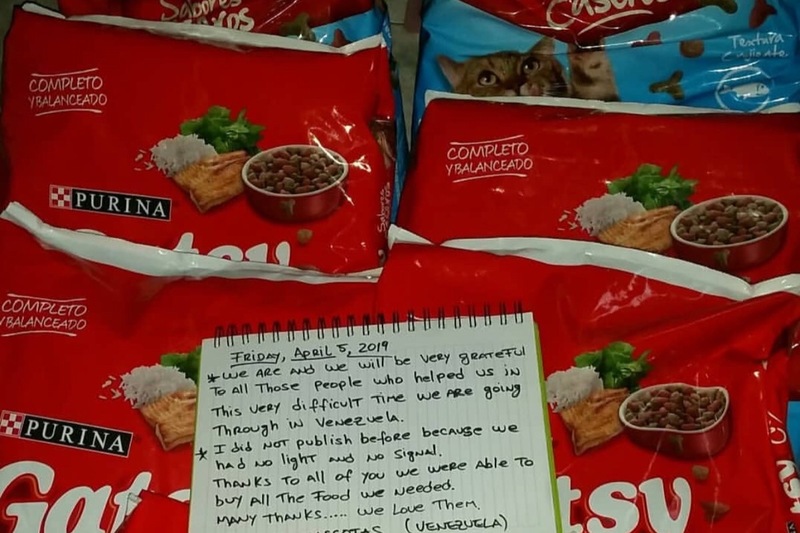 Quick update to say that I'm still helping starving animals in Venezuela. Have spent 3 months sending money to amazing people that I trust for food and supplies at regular intervals and they've been very transparent in showing me what they're buying with it. The animals are improving as they've gone from skin and bone to looking nourished again. The remaining funds are now very low though and there have been no new donations in weeks so my concern is that these animals could return to their former malnourished states so please donate something if you can or spread the word in the hope that others will donate as I'd love to keep this fundraiser open until the summer. Inflation is still high in Venezuela while minimum wage is very low. The cost of food and supplies is extortionate i.e. it costs around $60 a day for food and around $2000 just for one vaccination for one dog, which gives an insight into how important every penny/cent donated is and how much it counts and makes a difference.